Dexter Daily: POLL: What Was the Biggest OMG Moment From Dexter Season 7? 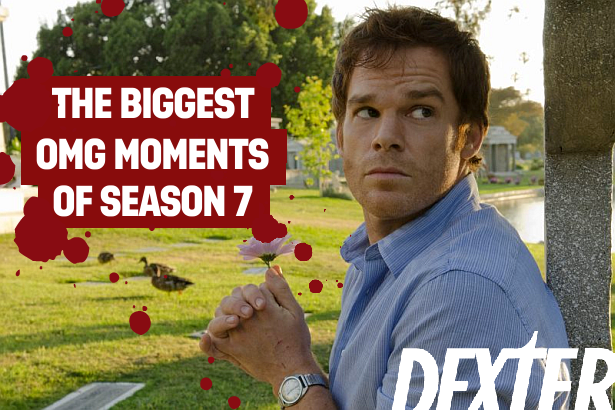 POLL: What Was the Biggest OMG Moment From Dexter Season 7? The last poll of 2012 is a big one! What was the biggest OMG moment(s) from the seventh season of Dexter? Cast your votes and sound off in the comments! You can vote more than one OMG moment below! What was the biggest OMG moment(s) from Dexter Season 7?